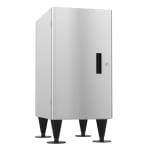 The Hoshizaki SD-270 equipment stand is designed for the DCM-270BAH and DCM270BAH-OS ice maker and dispenser units. 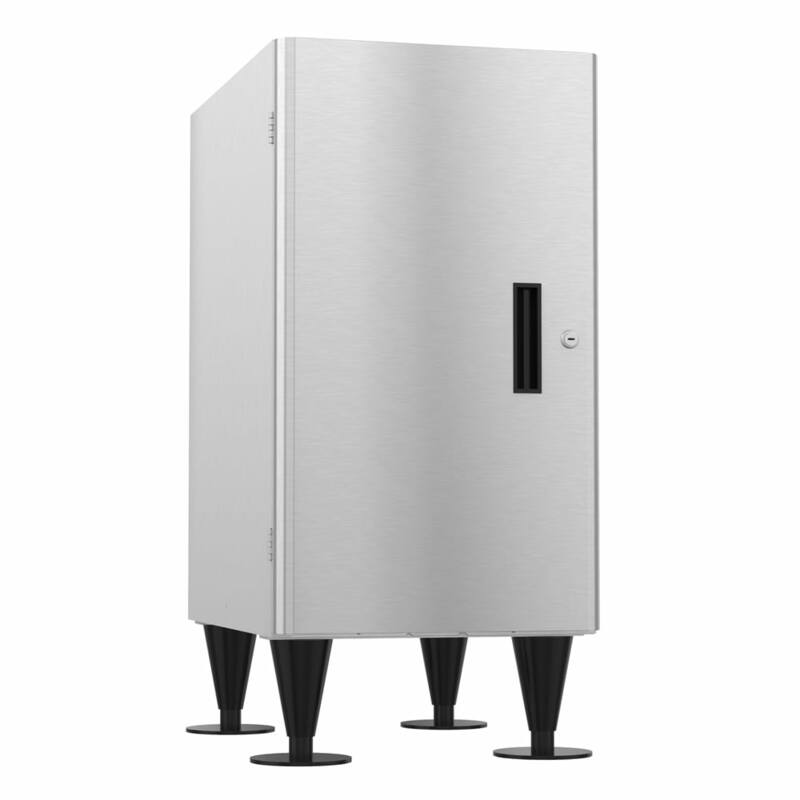 Its cabinet base provides additional storage space in the same footprint as the ice machine. The cabinet door locks to prevent tampering and theft. Made of corrosion-resistant stainless steel, the exterior is heavy duty and easy to clean.